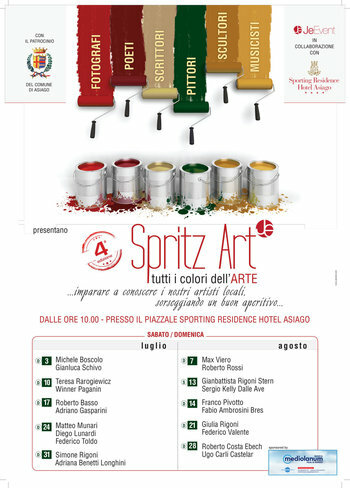 From 3 July until 28 August al 2016, returns to one of the most popular artistic events Asiago ever: "Spritz Art, all colors of art", an event sponsored by the municipality of Asiago with the aim of promoting the best artists of the plateau. 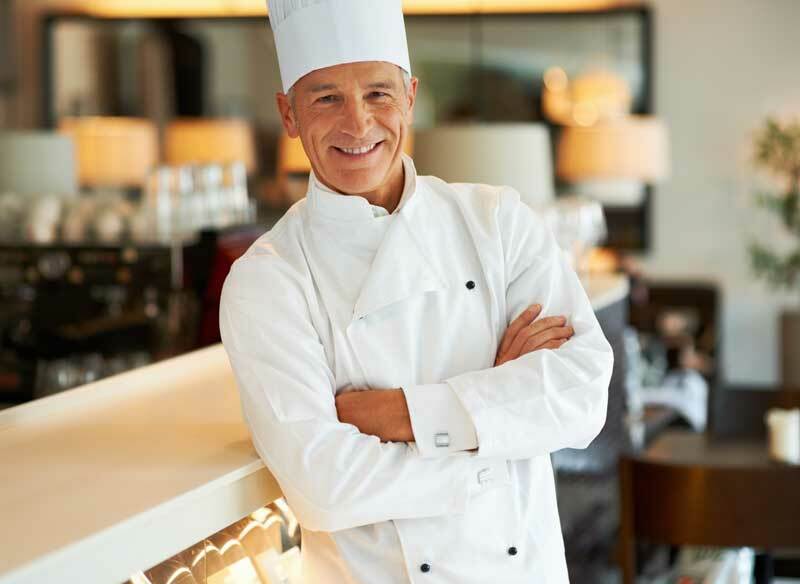 An opportunity to learn about the work of local artists, sipping an aperitif in good company: every weekend in July and August from 10.00 hours, it is possible to visit the exhibits and enjoy moments of joy and conviviality, sipping an aperitif at the piazzale dello Sporting Residence Hotel Asiago. The artists who will highlight are of various kinds and their works are of great value: from photographers to poets, from writers to painters, sculptors and musicians as well. All talented artists and prepared, they will be happy to welcome you in scenery as theAsiago plateau. On August 6, 2016, all artists will come together in one huge exhibition, which will be held in corso IV novembre to Asiago, from 9.00 to 19.00.